Sky Sports reports Newcastle boast a clean bill of health following the return of their long-term absentee Hatem Ben Arfa from injury. 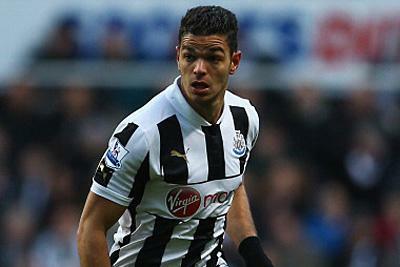 Newcastle boss Alan Pardew expressed his delight with Ben Arfa resuming full training. The 25-year-old France international has spent more than two months on the sidelines. Newcastle have been experiencing the injury crisis mid-season, however now it seems their woes are over and they have a full squad fit again.